I am so excited to post Elsy and Eric’s wedding highlights to the blog today! You may have seen this lovely couple’s Zilker Botanical Garden engagement post over the summer. Their wonderful family and friends made us feel right at home and they all have a very special place in our hearts. 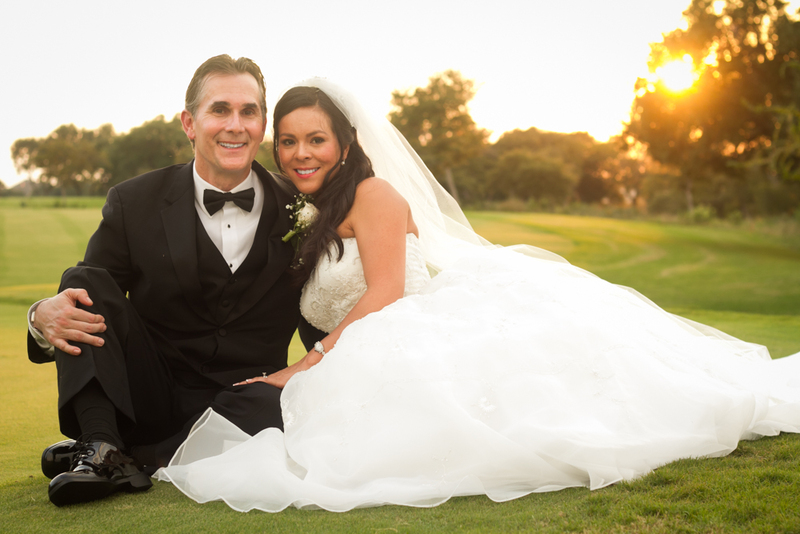 Please enjoy this peek into their beautiful wedding day at Avery Ranch Golf Club! Beautiful! 33 is my favorite.